Domaine Netofa is located near the famous Kerem ben Zimra, in the Galillee, which is well known for having one of the best climates in israel for grape growing. 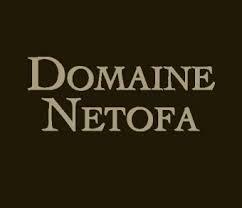 While many wines from Israel are big and bold, Domaine Netofa wines are refined and elegant, after the the Rhone valley style of winemaking. Domain Netofa, after its inaugural harvest, has already received rave reviews from publications such as the Wine Advocate.